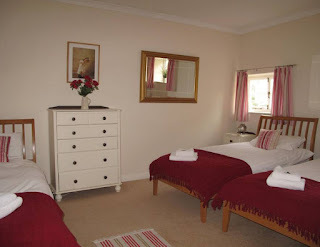 The Coach House offers delightful self catering accommodation, perfect for exploring the city of Bath and the beautiful county of Somerset. 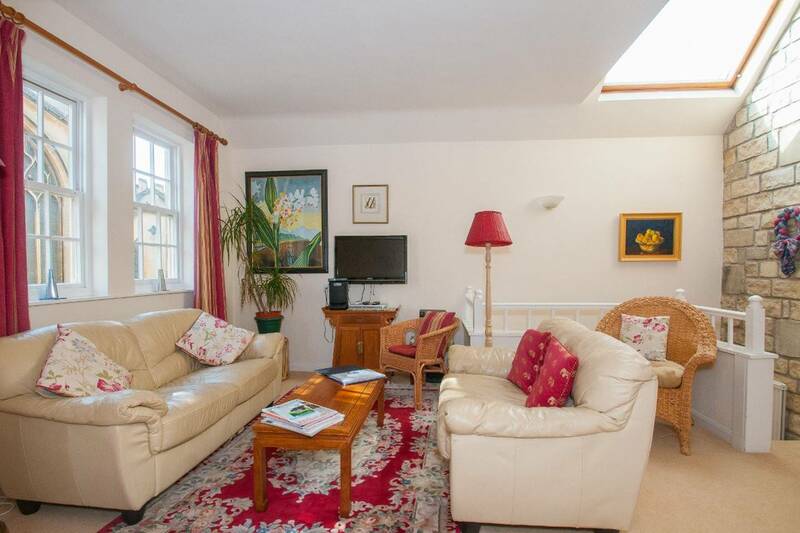 This property sleeps up to 8 people in four bedrooms, and is ideal for a family stay or a group get together in central Bath. The architect cleverly arranged the accommodation upstairs, with the sitting room, kitchen and main shower room each having its own large Velux sky light. The whole house is both spacious and incredibly light, making a stay here a real joy! 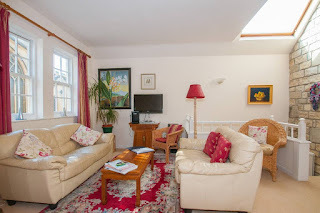 Situated in a quiet side street alongside St Mary's Church, the Coach House is less than ten minutes level walk to Bath Abbey, the Roman Baths and the main shopping area. You can enjoy the natural hot springs at Thermae Bath Spa, which has luxurious treatment rooms, relaxation spaces and a spectacular rooftop pool offering 360-degree views of the city.